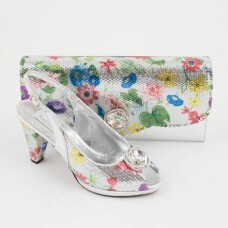 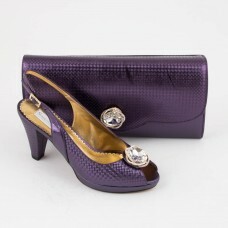 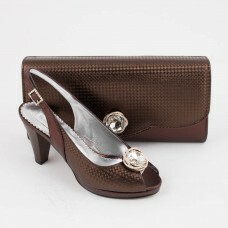 Something Else Shoes by Davina is a tailored part of the successful family shoe company. 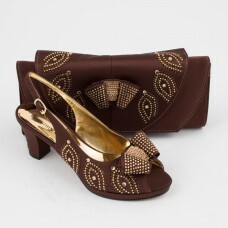 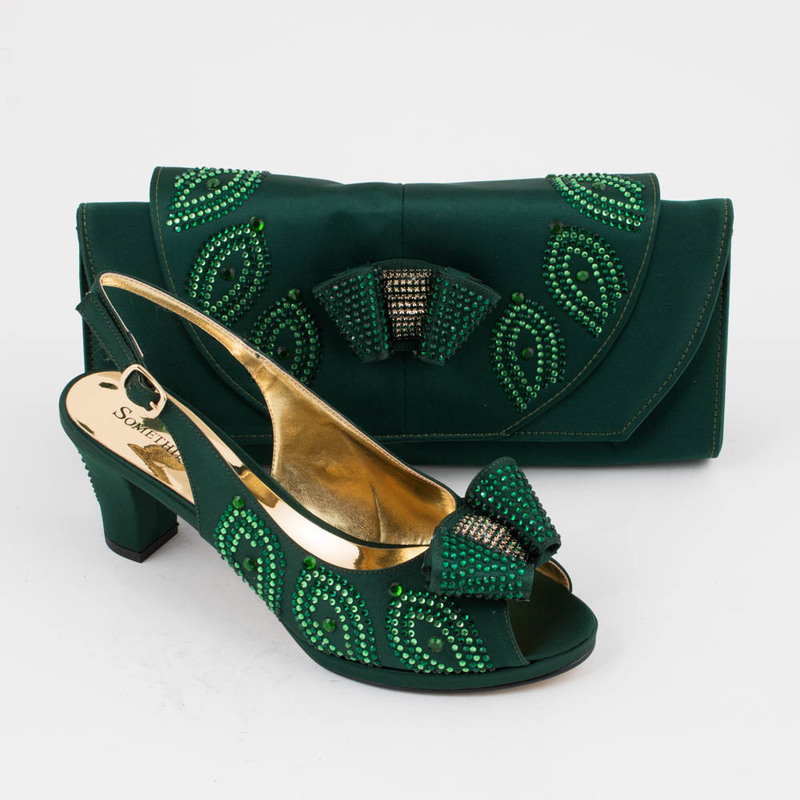 With over 30 years of experience Something Else Shoes are a well known, established matching shoe and handbag business offering customers the finest range of products made with refined leather and soft materials with beautiful gems and trims to add a touch of class and femininity to the women's collection. 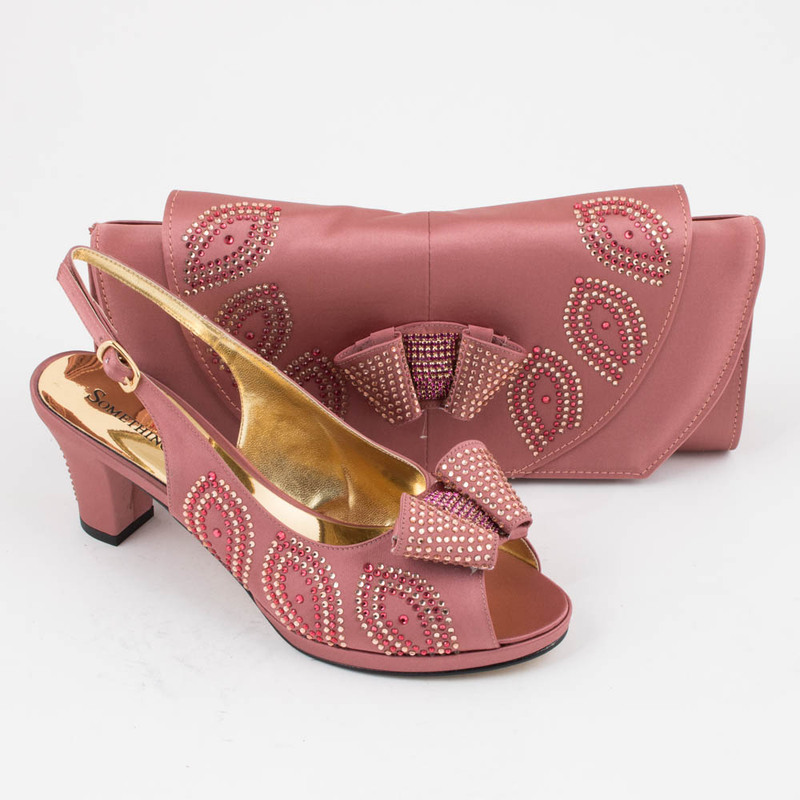 The specialised team of buyers with high fashion industry knowledge work closely with the chosen shoe factories based mainly in Europe to create stylish, beautifully crafted designs.